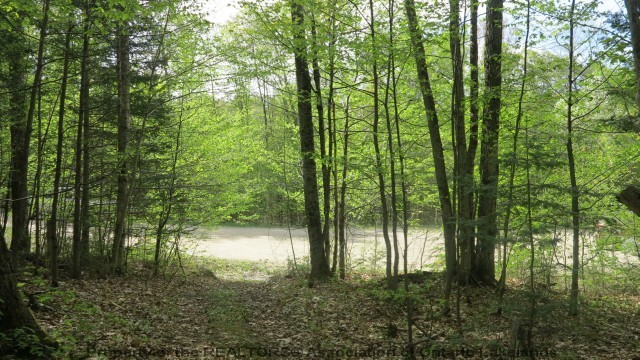 "You'll love this property for its natural, peaceful appeal, yet only minutes from the heart of Haliburton village." 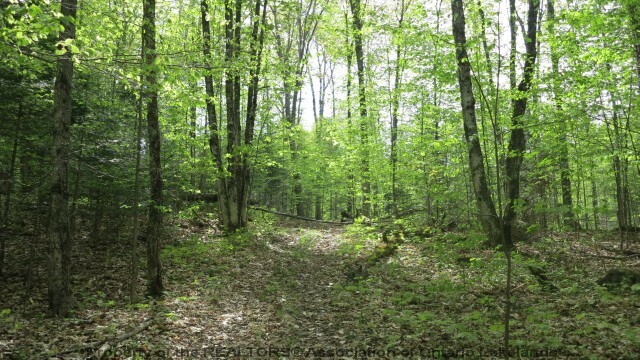 Privacy plus on this premium 2+ acre lot on the outskirts of Haliburton village. 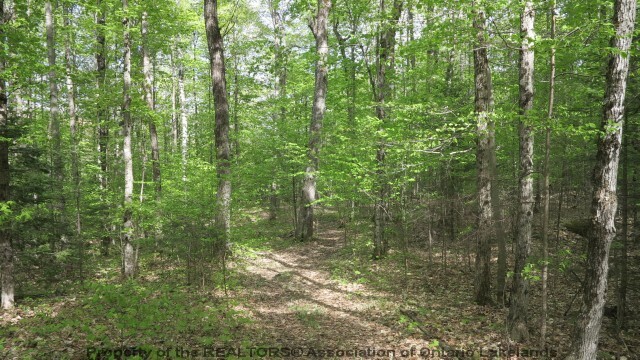 On a street with upscale homes, this lot is level, well-treed and surrounded by forests. It sits at the very end of the quiet road. A wide pathway is in and a Site Inspection Report has been issued for a septic system. Immediate availability for Sold - Keefer St..
For later dates, please see the full Sold - Keefer St. Availability Calendar. Gallery for Sold - Keefer St.